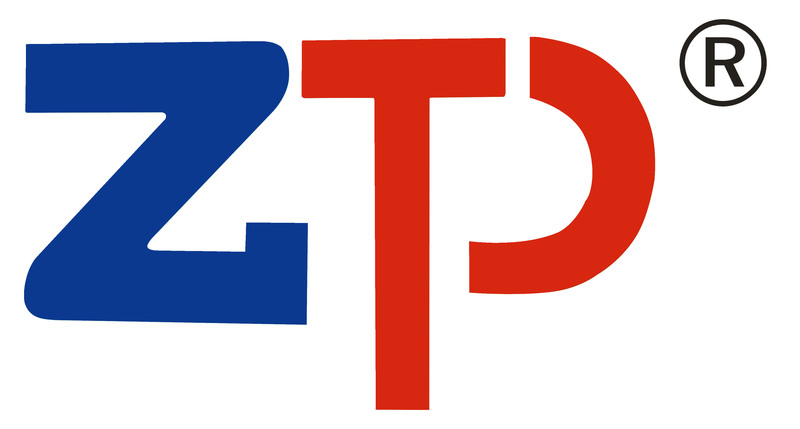 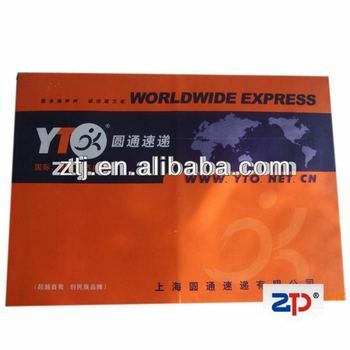 We can offer all kinds of envelopes/mailers,board thickness from 250 gsm to 750 gsm. 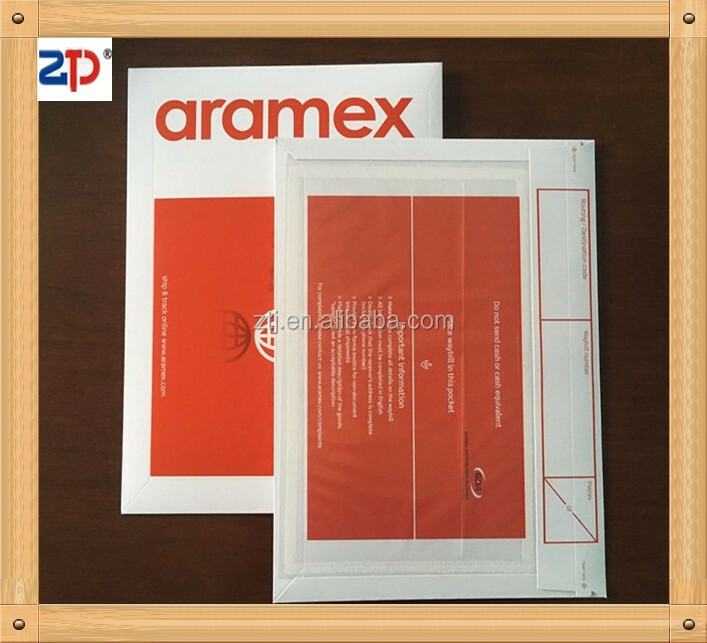 We have paper envelopes making machines about 14sets and have a good envelope production capacity. 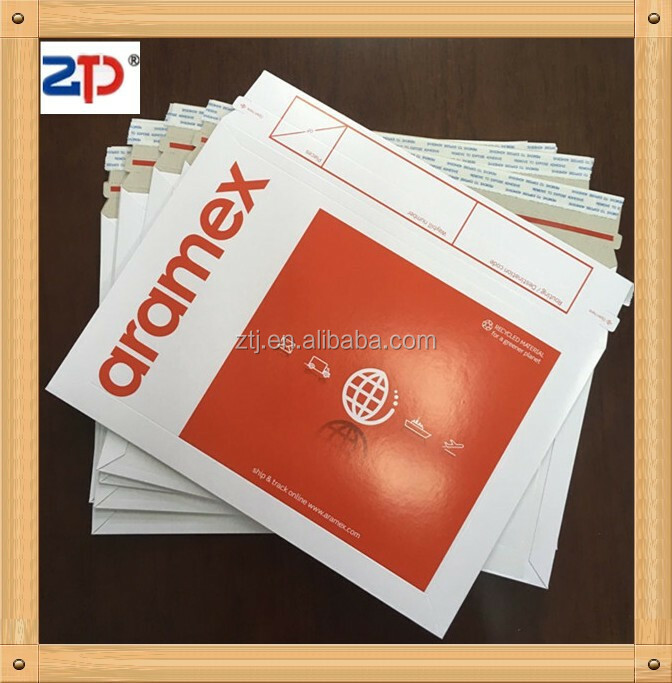 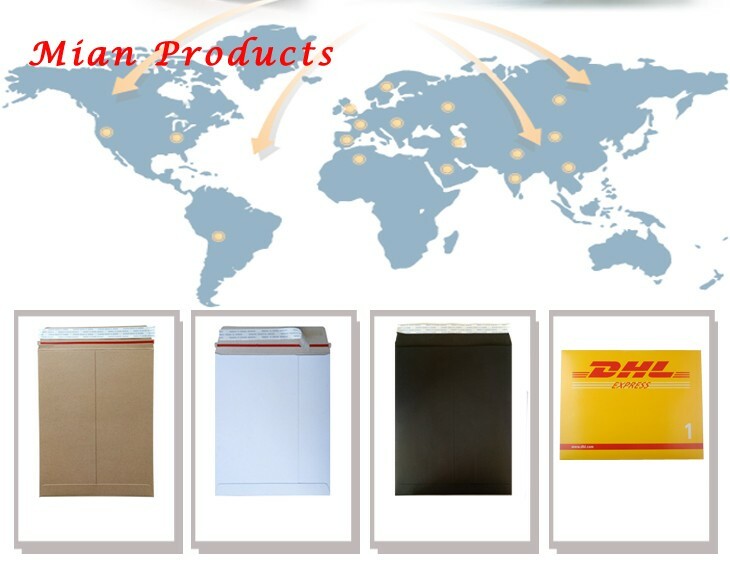 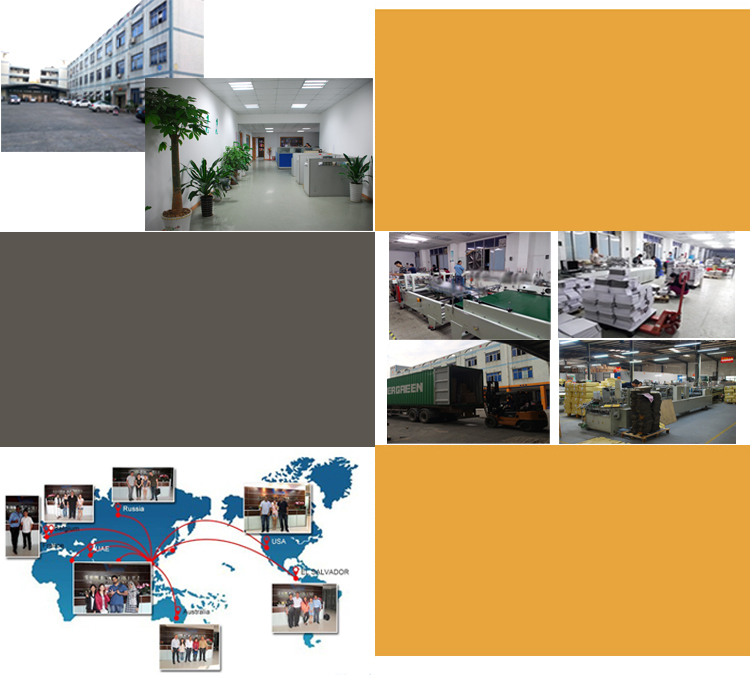 Hope we can grow with you in shipping supplies area, and hope Nice Paper Envelope and mailers can Make Life Easier.